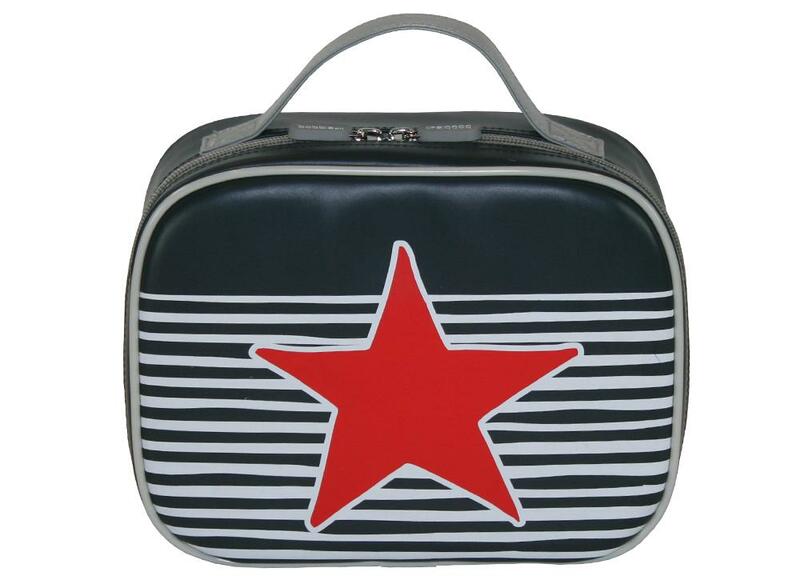 These insulated lunch bags from Bobble Art will be a hit in the playground! 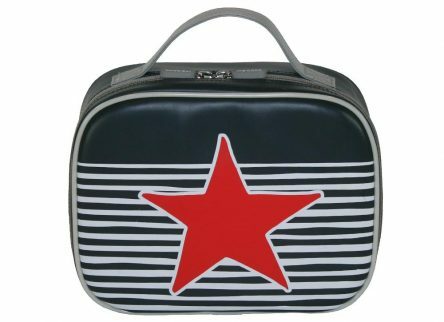 With such a stylish design and high quality finish, the lunch bags will last through the years. 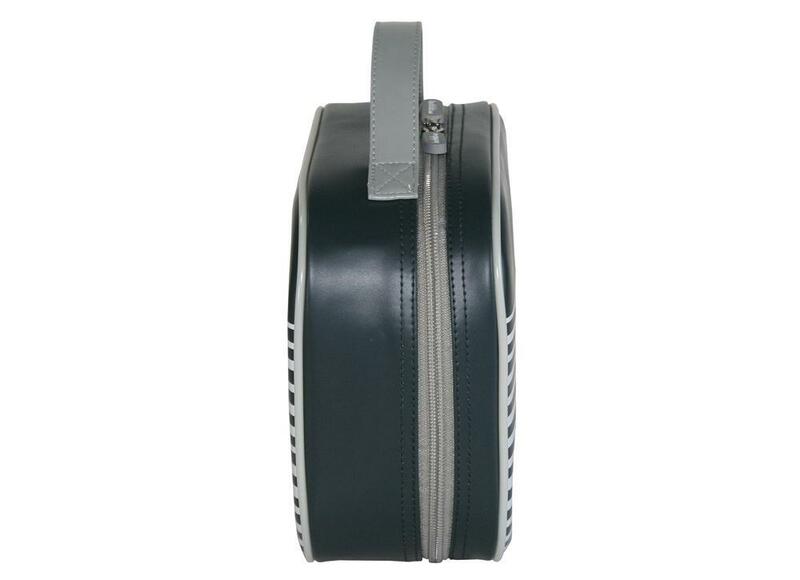 There is no doubt that it will be a most favoured addition to any child’s back-to-school supplies.